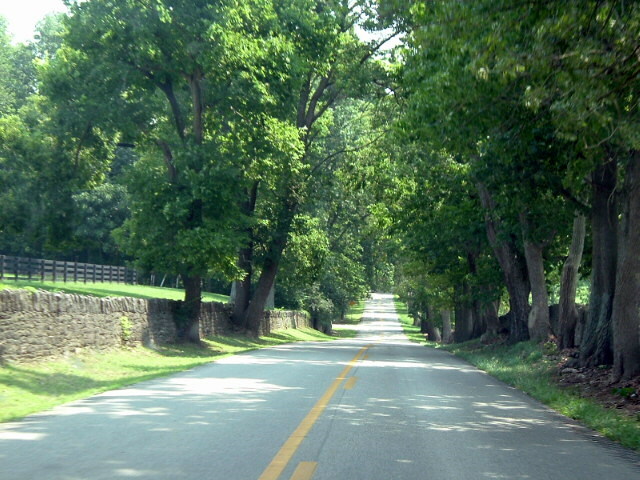 Since its founding back in 1999 Indian Hills Kentucky has been one of the most desirable towns in Kentucky since it’s a small town with around 1,200 homes but the same modern conveniences as a bigger town including a police department, city council and mayor. The town of Indian Hills Kentucky can trace its history back to the early 1700’s when John Veech and his family arrived in Louisville. Mr. Veech and his family built their Indian Hills Stock Farm to become one of the latest horse farms in Louisville and the Kentucky area and by 1805 the Veech family could boast that their farm had over 300 acres. John Veech’s heirs continued the Indian Hills Stock farm well into the 20th century when they began selling off plots of land to developers and thankfully much of the area remains undeveloped even after the town of Indian Hills was incorporated back in 1999. Since the crash of the Real Estate market in 2008 home prices in Indian Hill have dramatically recovered, including increasing by close to 5 percent in the last year and now the median Indian Hills home value is $442,500 while the median home price is just $735,000. To learn more about Indian Hills homes for sale contact Family Realty today by clicking here to connect with us online or calling us at (502) 458-4100.